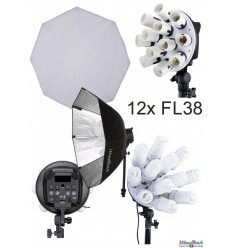 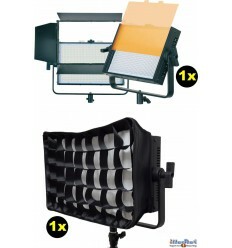 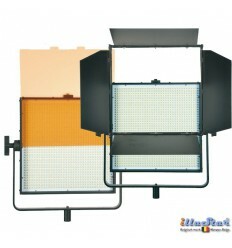 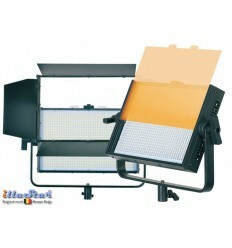 Energy-efficient LED-lighting suitable for photo- and filmstudio. 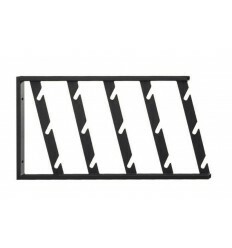 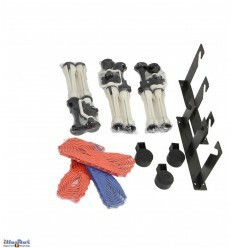 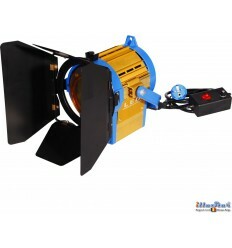 With the optional battery it is highly suitable for use on location. 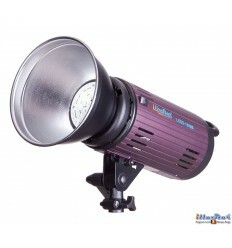 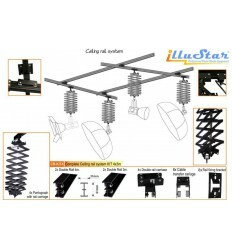 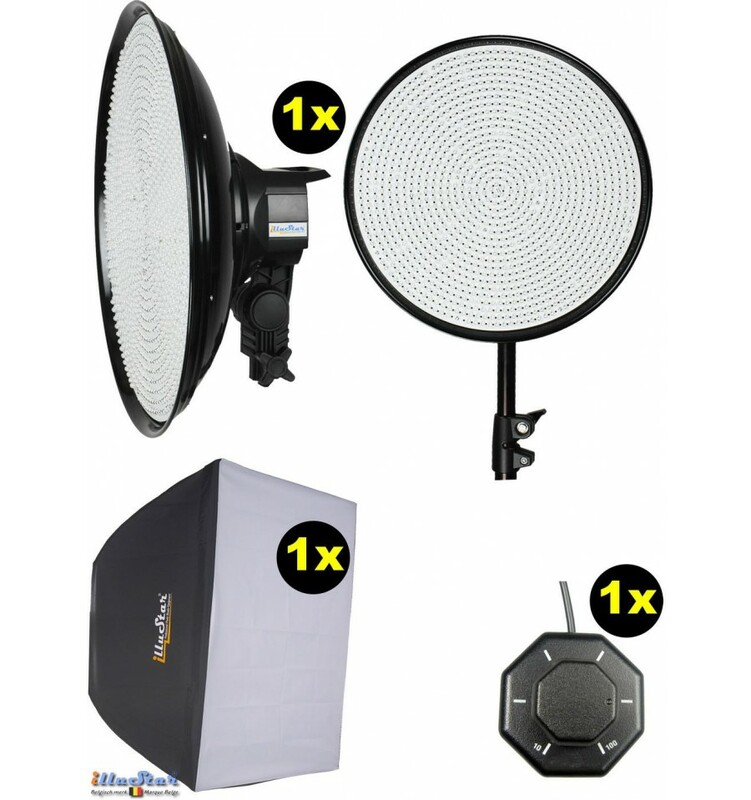 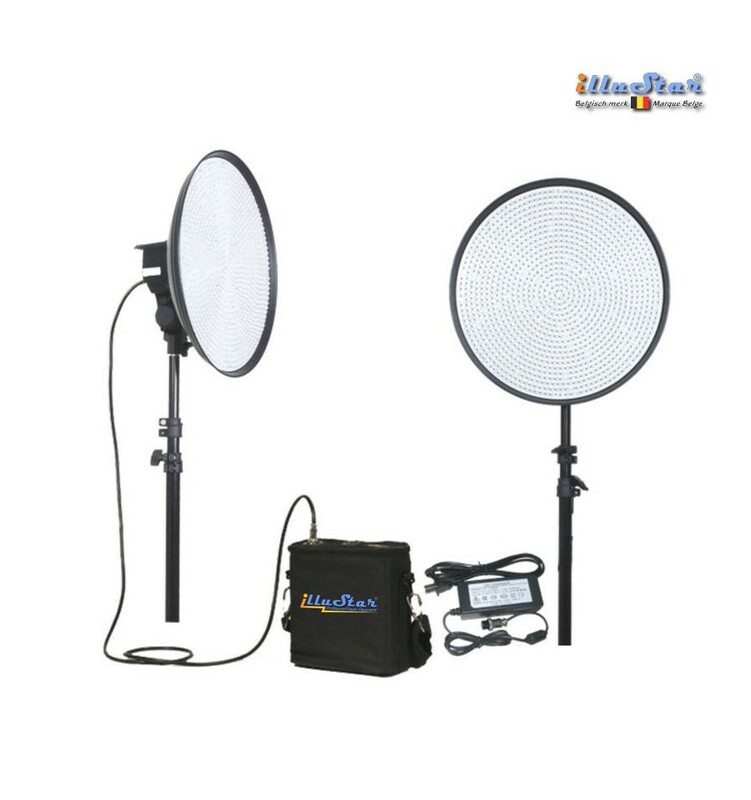 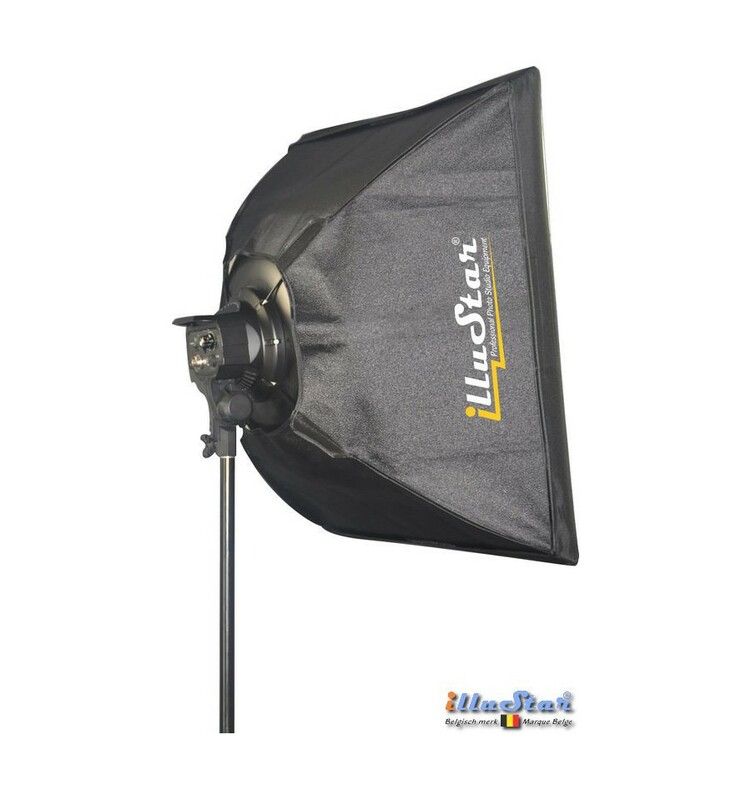 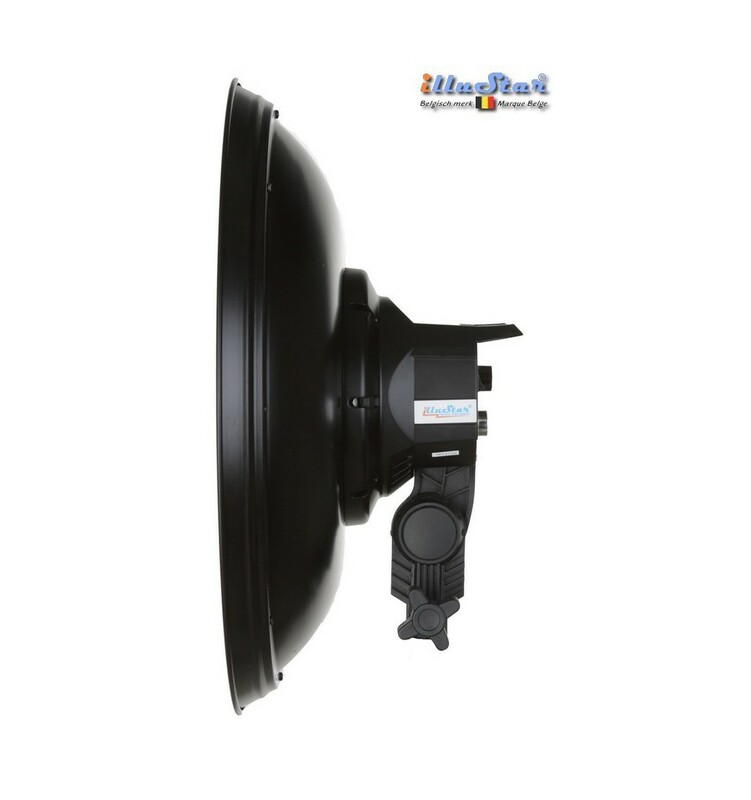 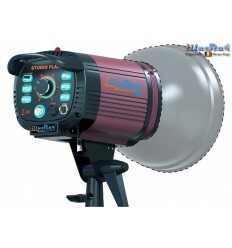 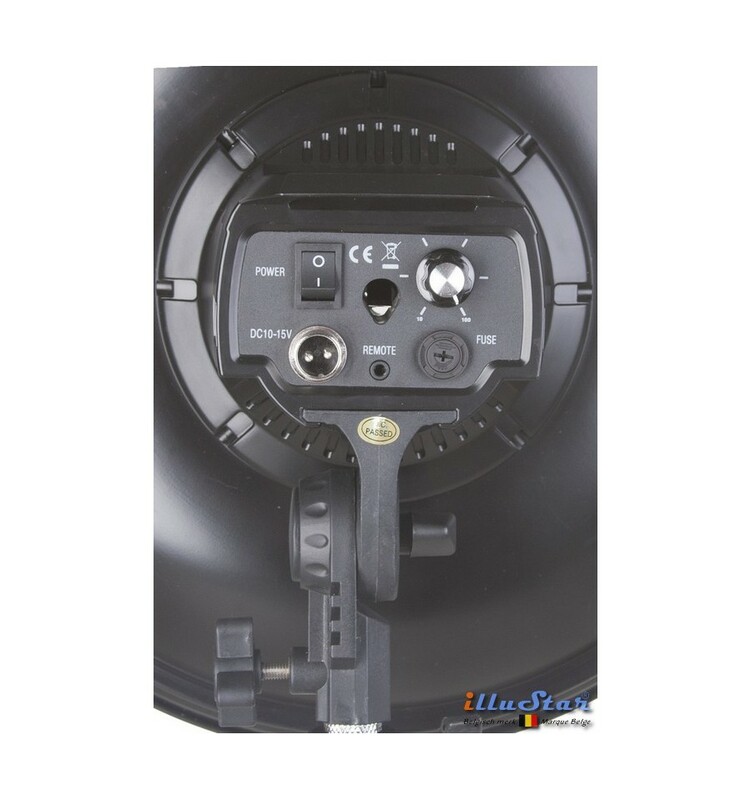 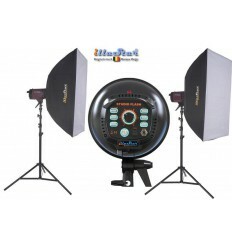 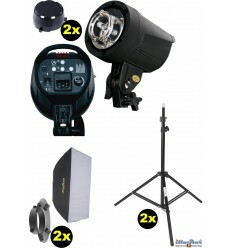 illuStar® uses the latest sophisticated LED technology for these studio-lighting equipment. 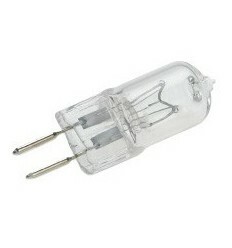 Ultra bright daylight LEDs (5400°K). 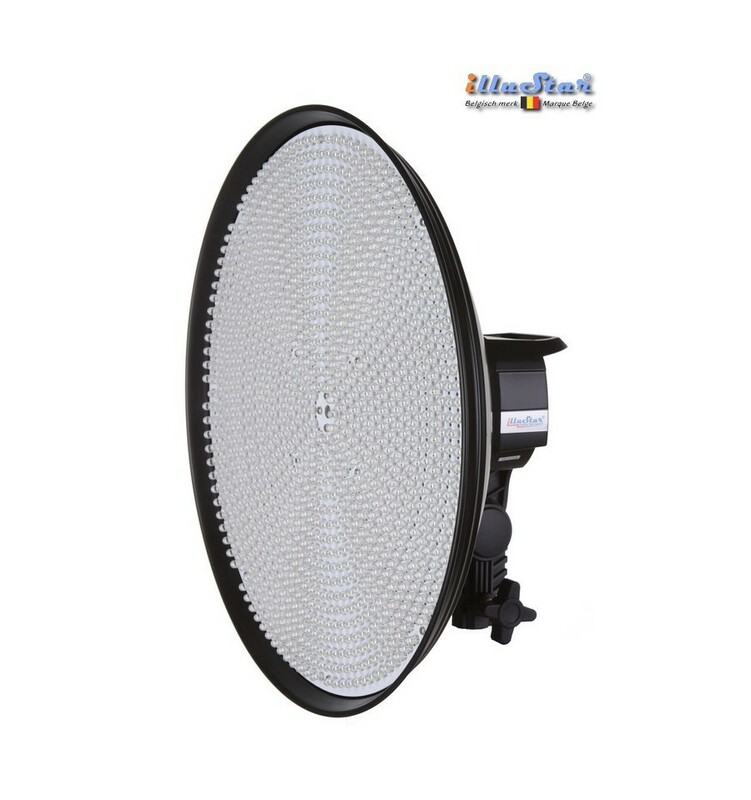 The luminous flux is continuously adjustable from 10 up to 100% while the colour temperature stays stable over the whole control range. 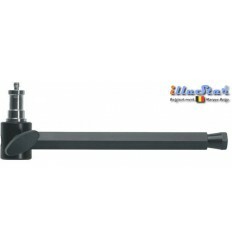 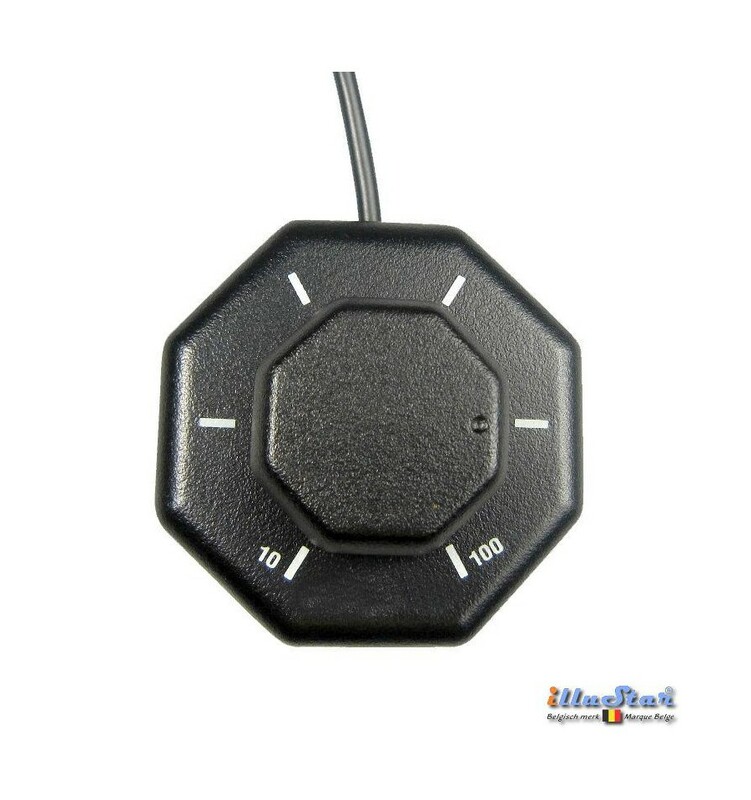 A remote control (an optional feature) to adjust the lamp efficacy from 10 up to 100% increases work comfort when the device is placed in a not readily accessible spot. 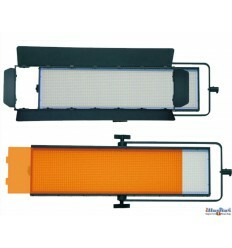 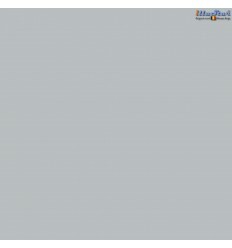 Constant current in the LEDs provides stable colour temperature. 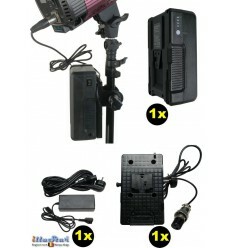 Designed for 16:6 video format. 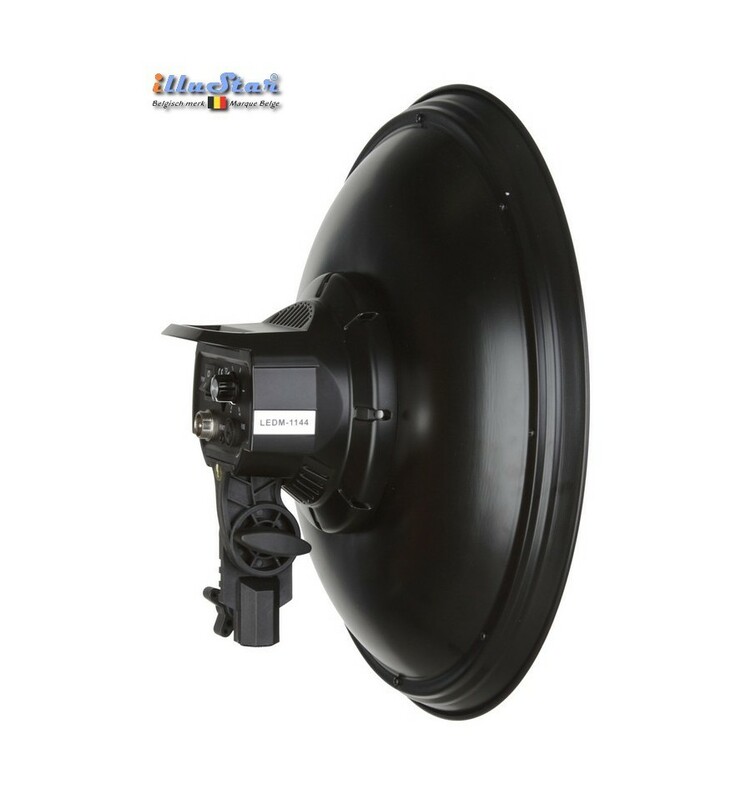 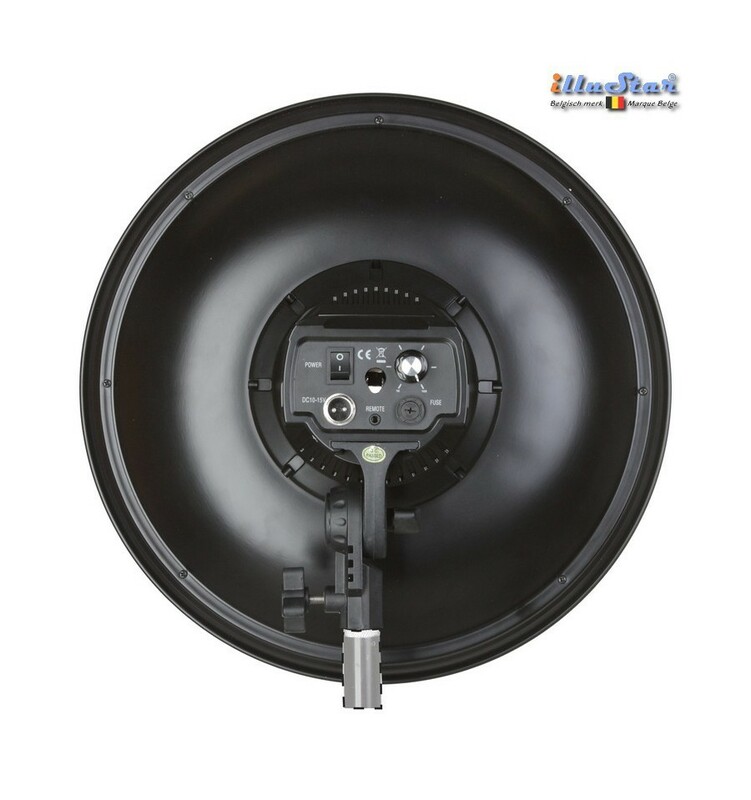 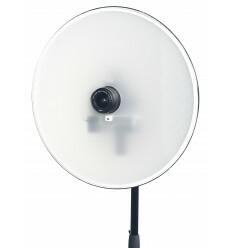 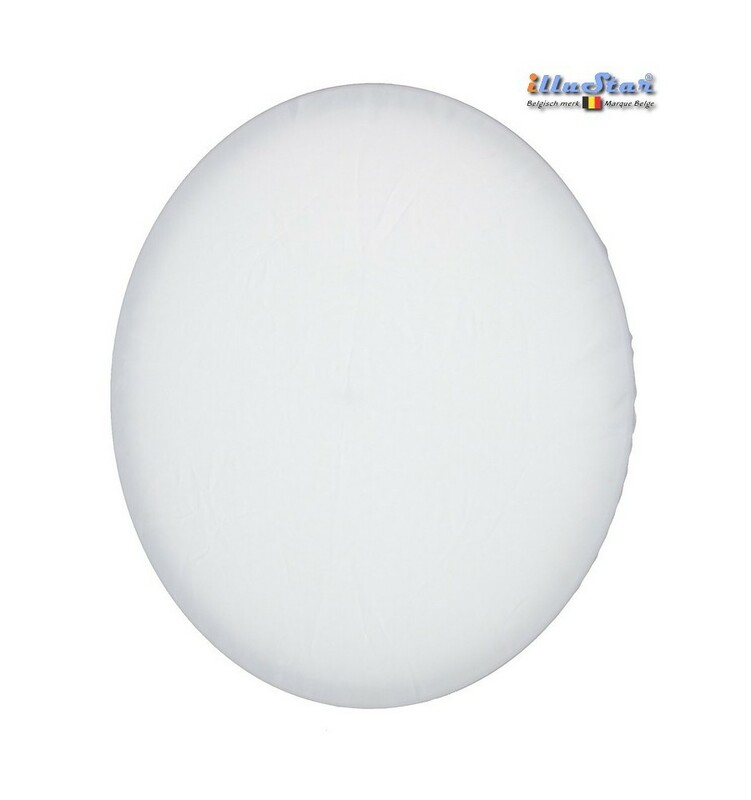 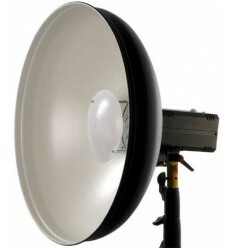 The round panel produces lighting with a large dispersion angle, without hot-spot. 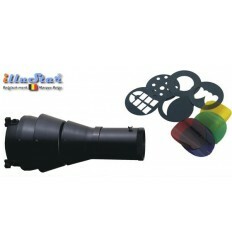 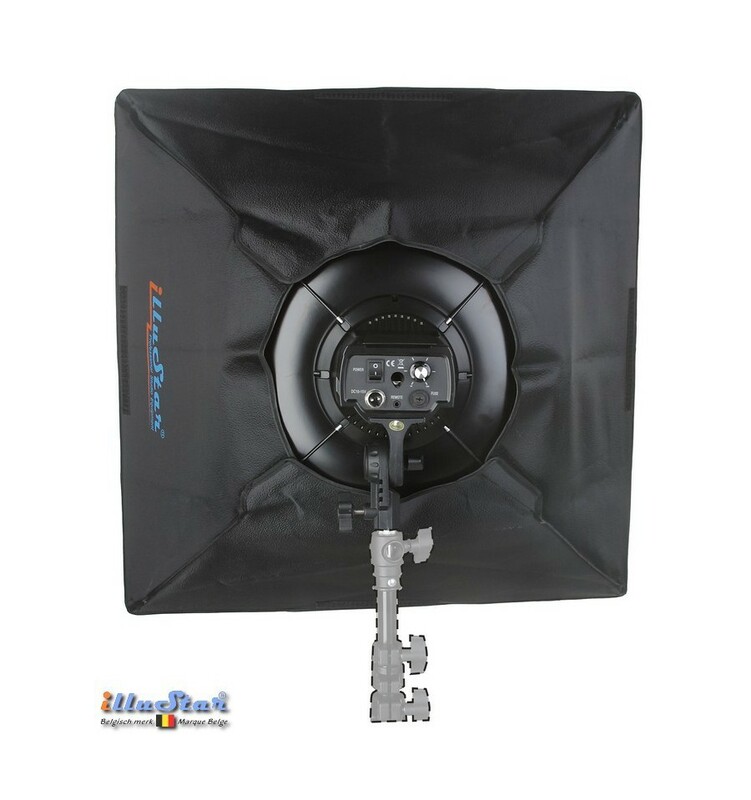 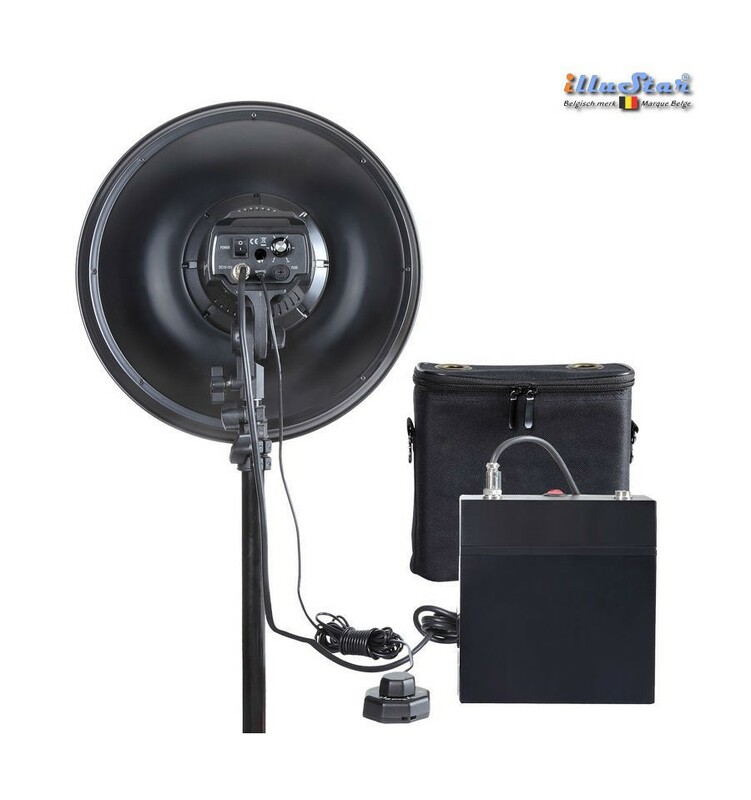 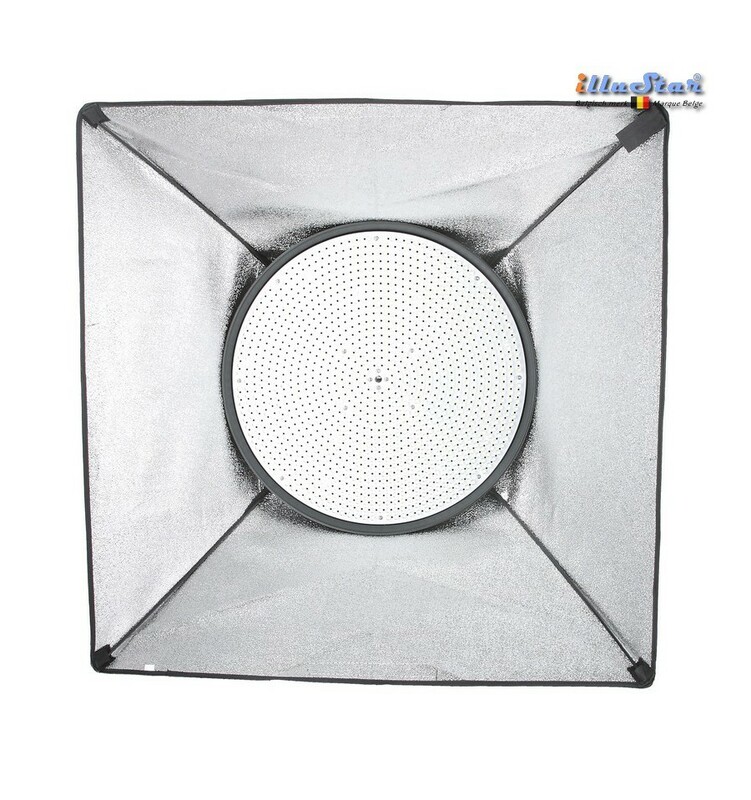 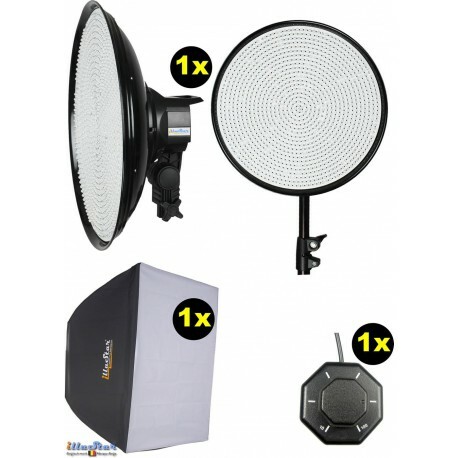 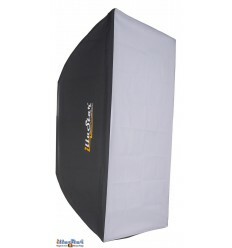 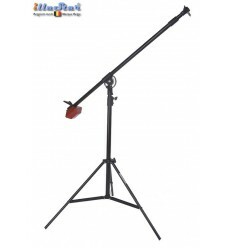 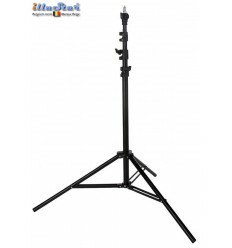 On this apparatus an optional Softbox of 60x60 cm can easily be mounted. 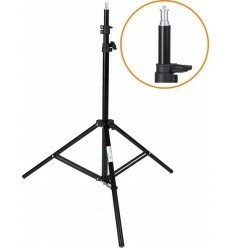 The unit is equipped with an umbrella holder and a central passage. 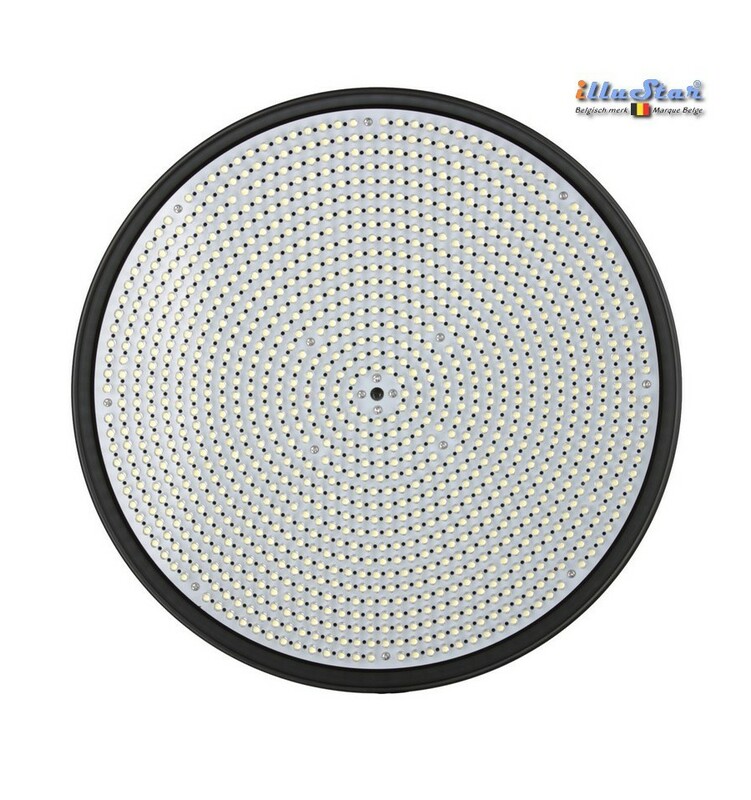 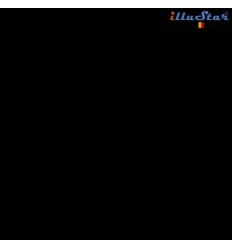 illuStar® LED-lighting distinguish themselves from other lamps, not only by their lightness and compact design, but also by the extremely high brightness yield, compared with their low power consumption. 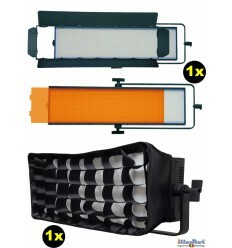 They are shockproof, emit very little warmth and have a lifespan of more than 50,000 hours. 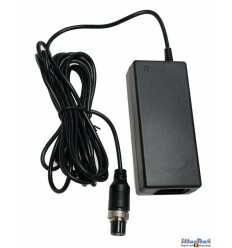 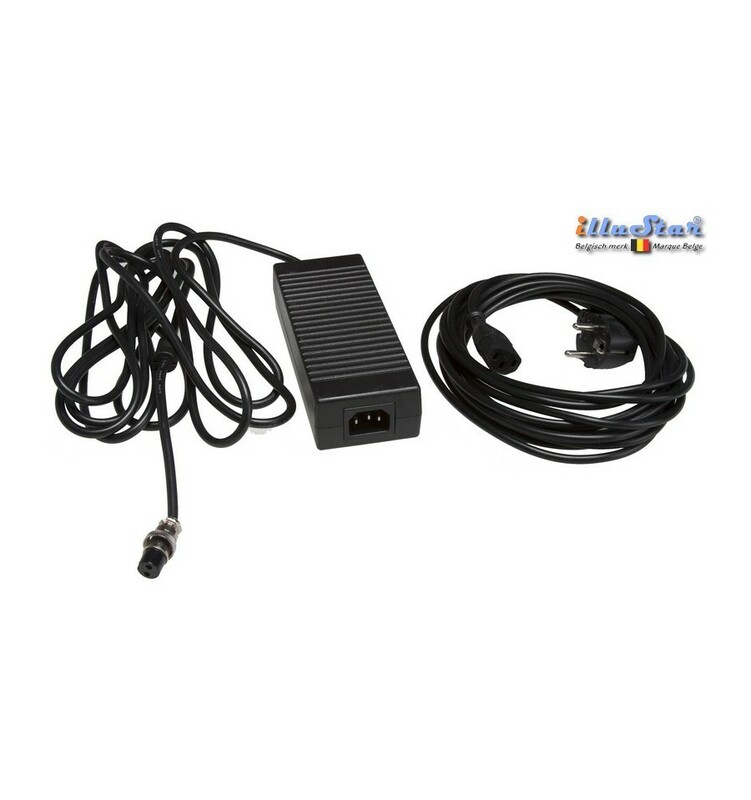 - Power adaptor AC 220V – DC 12V 8A. 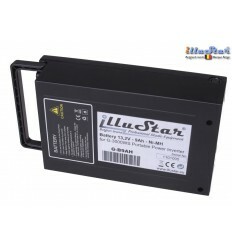 - LEDM-B17AH : 12V Battery 17Ah, suitable for connecting 2 appliances, handy carrier bag and battery charger included.